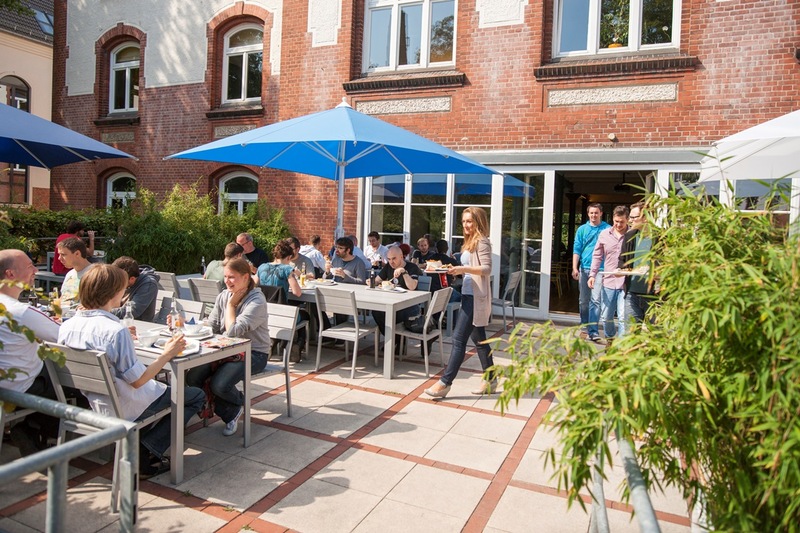 Goodgame Studios currently employs more than 1000 employees – and since September, our coworker Sophie has been busy ensuring the wellbeing of every single person working here. Her job: feelgood manager. “There’s no such thing as a classic feelgood manager!” said the 29 year old, who already has experience providing coaching in a variety of companies. A feelgood manager’s duties vary according to the company culture. One of her tasks here is to build a sense of unity and solidarity among the GGS employees who come from across 50 nations. 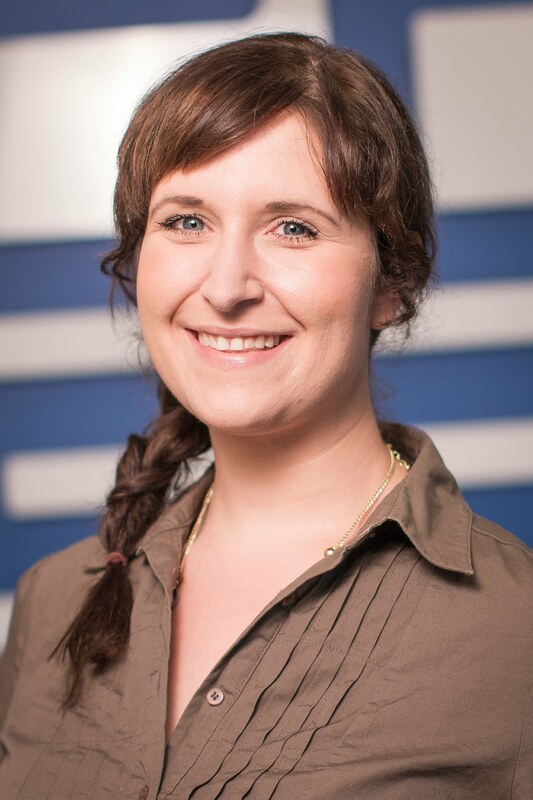 A large part of Sophie’s work involves dialogue, from informal “chats” to short-term, solution-oriented coaching sessions. She is always on hand to advise and support the various departments on issues such as working with multicultural teams. Another key part of her role involves providing confidential help to employees, since everyone is free to contact Sophie and her team, no matter what the problem. Sensitivity and empathy are especially significant for mediations. Sophie listens attentively and helps where she can. It’s extremely important to her that she has the trust of the employees she works with on a daily basis. Her other tasks include things such as little holiday surprises for all employees, like an advent calendar which sweetens the holiday season in the truest sense of the word. 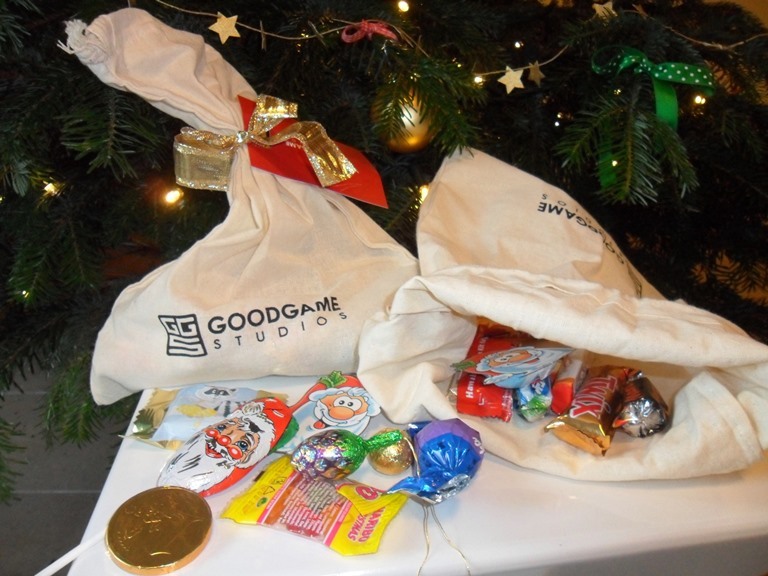 In addition, December 18 will be the first GOOD Family Advent – a pilot project which has been created especially for Goodgame employees with families. Since our workforce is getting bigger and bigger every month, Sophie has already received some extra help for her team. She was recently joined by the working student Lars, and a position as Junior Feelgood Manager is also being advertised. 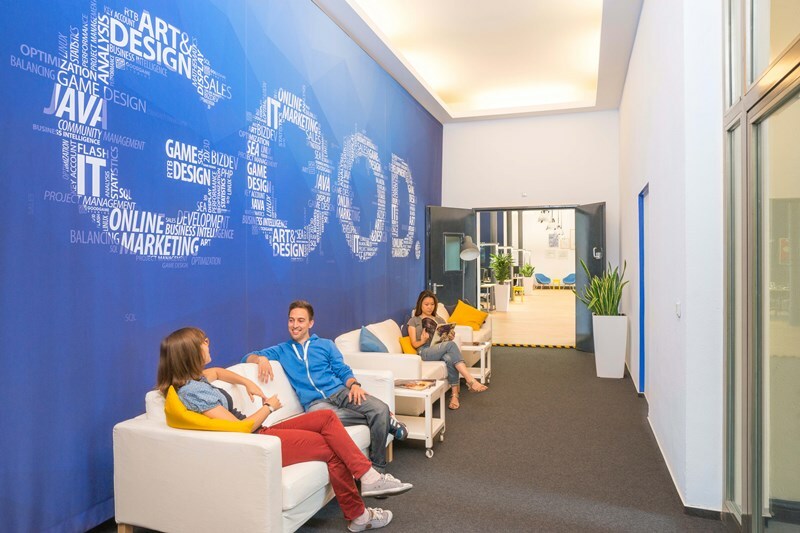 These positions are important to us so that every Goodgamer has someone to turn to, and we want everyone to keep enjoying the first-class working atmosphere here to the fullest.